The boys invent the 'Pete Phone' and immediately use it to snag an EXCLUSIVE INTERVIEW with John Layman, creator and writer of the hit comic book Chew! It'll be all the bird-flu psychic-cannibal talk you can muster! 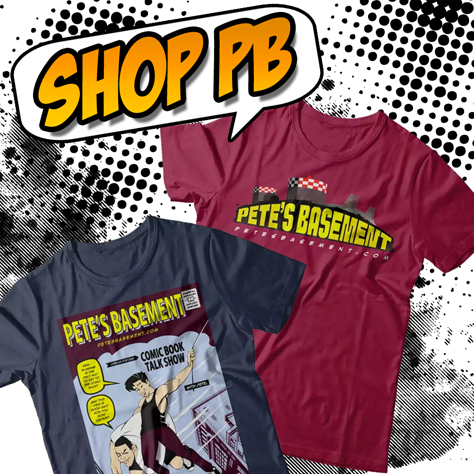 Plus, new friends in the basement, and one of them punches Pete!